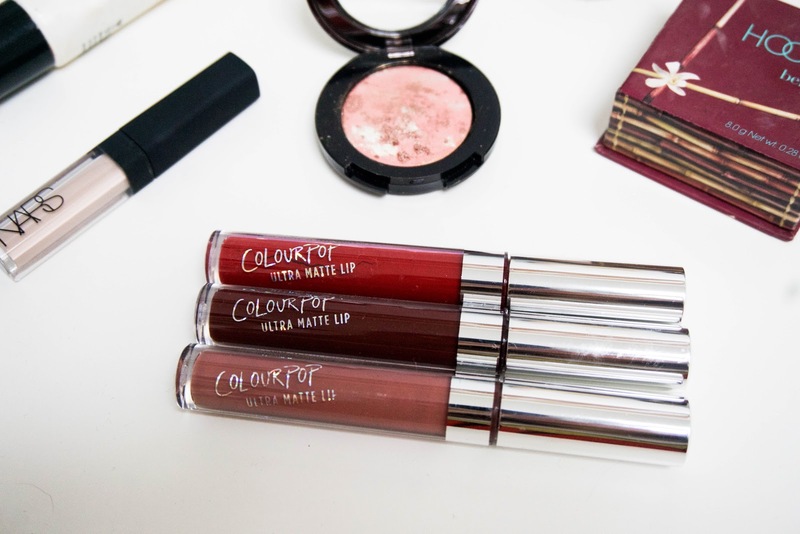 Everyone has been raving about Colourpop Cosmetics as they have made their way into Instagram and all the it-girls are wearing them. They've collaborated with some amazing women like Karrueche and their products are actually good! One of the best things about this brand is that they're also cruelty-free. It's 2016 - I think all makeup brands should be going cruelty-free. As for the shade LAX, I loved the color of this one. It's super pigmented and is the exact shade of what I wanted in a dark, vampy lipstick. The bad thing? It becomes patchy the moment you eat something, especially when what you're eating is oily. I had no idea this was going to happen so I wore it out to eat and ended up going home looking a bit of a mess. My lips started off getting patchy, and when I tried wiping it off, it was a struggle to get all the color off since it's such a dark and intense shade. The area around my lips looked a bit red and it was getting embarrassing. Since then, I've stopped wearing this shade unless I know I won't be eating anything. Beeper is my favorite out of the three shades I purchased. 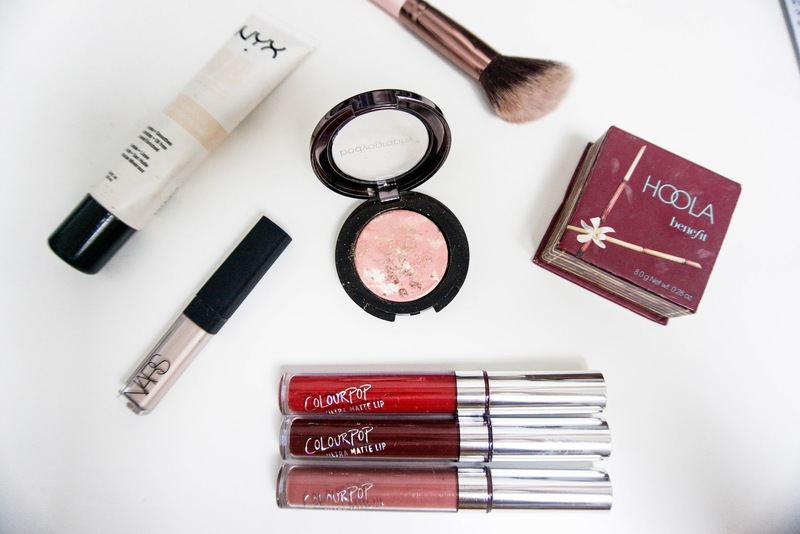 It's the perfect every day lip color. You know, the my-lips-but-better shade. The lipstick looks great on, though a little drying, but it's much easier to handle than LAX. I can reapply without looking like a mess and I love the matte finish. 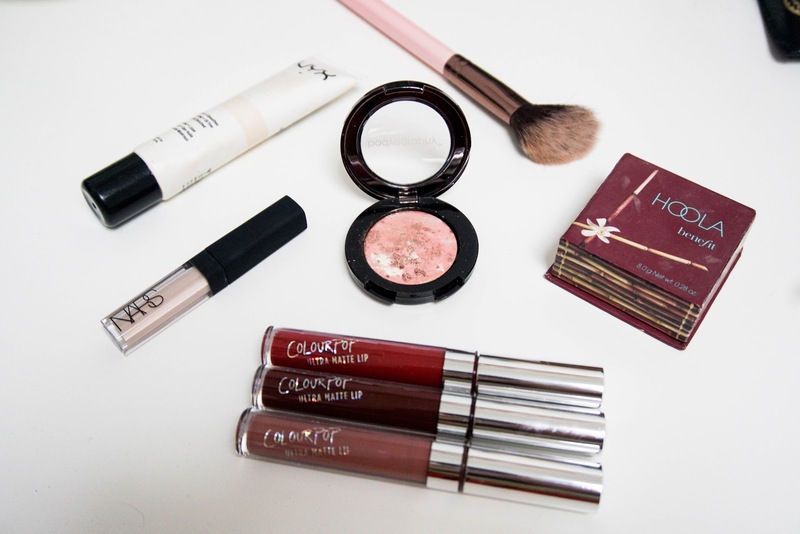 The thing I love most about Colourpop is they have great colors, they're cruelty-free, and they're inexpensive. They're super affordable, but they're good products too. I'm disappointed that they're so drying for me, but they've launched a new lip collection - the ultra satin lip. They're supposed to be more moisturizing so I can't wait to try them out. I've yet to try out their lip liners, which I've heard much better reviews of so I'm looking forward to try those too.